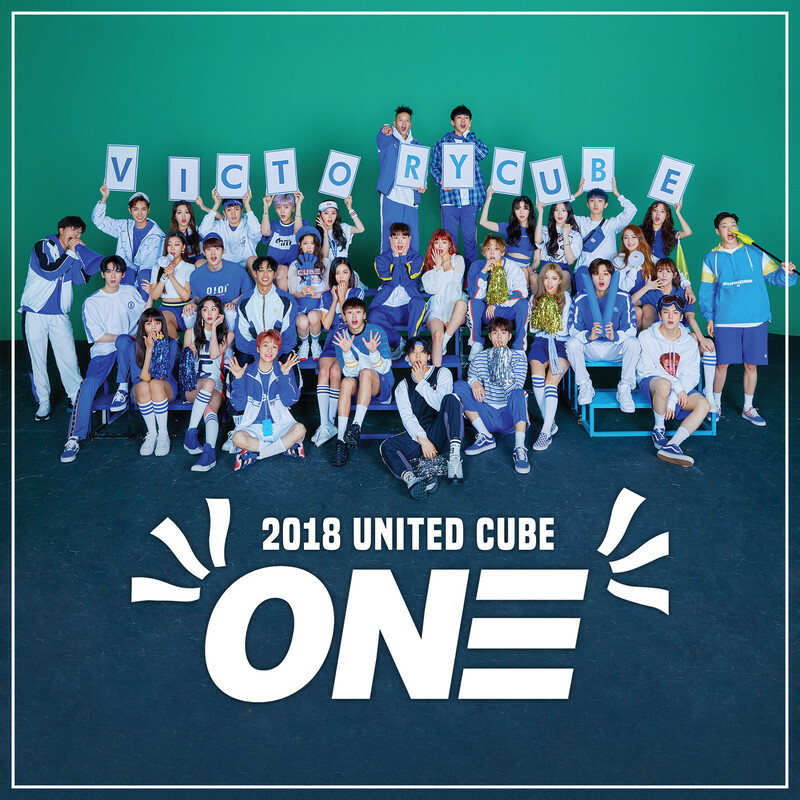 [00:00.03]泫雅、赵权、BTOB、CLC、PENTAGON、柳善皓、(G)I-DLE - Upgrade [00:01.38]It's time to upgrade [00:02.77]Let's go [00:03.56]Every day ??? ?? ??? [00:10.46]??? ???? ?? ?? ??? [00:16.22]Ah ah ? ??? ?? [00:18.68]I will be your friend [00:22.01]??? ?? ?? ?? ??? [00:26.55]?? ? ???? ??? [00:29.43]?? ?? ??? ? ?? [00:34.96]My friends out there ?? ??? ?? [00:37.86]??? ?? ? ??? yeah [00:39.39]??? ???? ? ? ?? ?? ?? [00:42.42]??? ??? ?? ?? ?? [00:46.14]?? ?? ?? ? ?? [00:50.08]It's time to upgrade [00:51.95]?? ?? ?? ? ???? ?? [00:57.92]But don't be afraid ?????? [01:02.09]?? ???? ?? [01:05.90]It's time to upgrade ???? upgrade [01:09.45]??? ?? ?? ? ??? ?? [01:17.90]? ??? ? ??? [01:19.80]??? ? ?? ?? ?? [01:21.74]? ? ?? ?? ??? [01:23.58]?? ???? ? ??? ?? [01:26.05]?? ???? ? ?? ??? [01:28.07]???? ?? ? ? ??? [01:30.07]? ?? ??? ?? ??? [01:34.12]?? ?? [01:34.89]? ?? ?? ? ?? ??? ?? ?? [01:37.84]?? ? ?? ?? ???? [01:39.87]? ??? ?? ??? ??? [01:42.12]??? ?? ??? [01:44.15]?? ? ??? ?? [01:46.08]??? ?? ?? ?? time is gold [01:48.53]??? ??? ?? ?? ?? [01:52.49]?? ?? ?? ? ?? [01:56.33]It's time to upgrade [01:58.17]?? ?? ?? ? ???? ?? [02:04.08]But don't be afraid ?????? [02:08.45]?? ???? ?? [02:12.16]It's time to upgrade ???? upgrade [02:15.79]??? ?? ?? ? ??? ?? [02:20.55]?? ? ???? ???? [02:25.55]Oh oh oh oh oh oh [02:28.17]??? [02:29.46]? ??? ?? ?? ?? [02:31.49]?? ???? promise promise me [02:37.48]??? ??? ?? ?? ?? [02:41.27]?? ?? ?? ? ?? [02:45.38]It's time to upgrade [02:47.06]?? ?? ?? ? ???? ?? [02:52.67]But don't be afraid ?????? [02:57.19]?? ???? ?? [03:00.95]It's time to upgrade ???? upgrade [03:04.67]??? ?? ?? ? ??? ?? [03:10.48]?? ????? ??? [03:14.35]?? ?? ??? ?? ?? [03:18.21]I will be fine I will be fine [03:21.50]? ?? ?? ?? ? ?